- If you're the smartest person in the room ... you're in the wrong room. They can't be looking THAT hard! At PipingDesigners.com we recognize and respect your privacy while using this site. 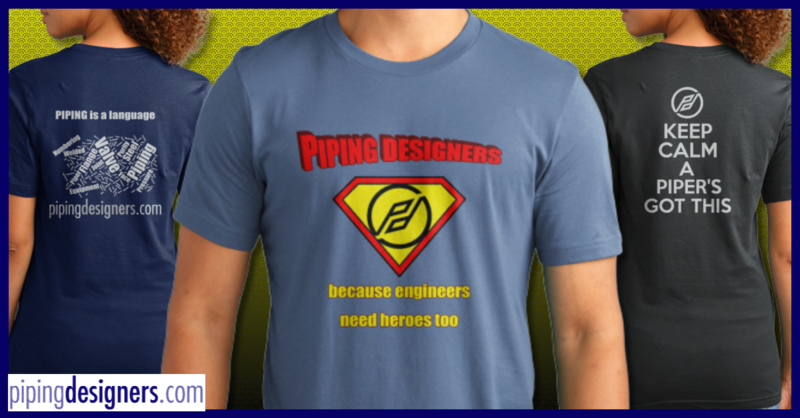 Any information you choose to provide us with, will be treated responsibly by PipingDesigners.com .